Entrega rápida y buen producto. Totally beautiful. 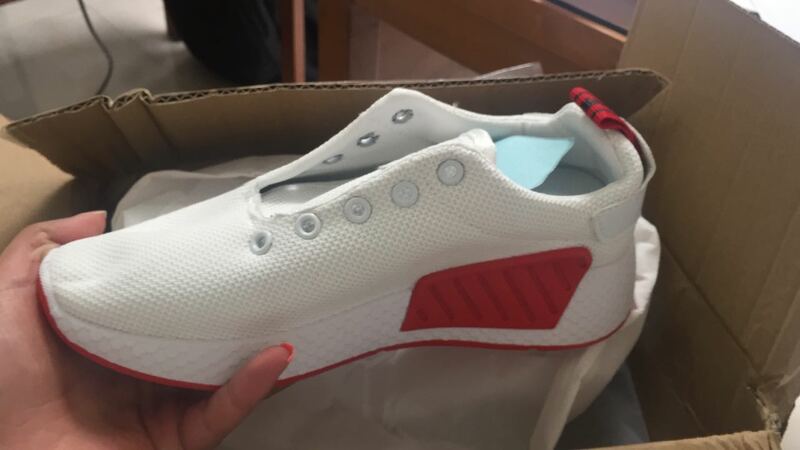 Received the shoes in exactly the same color and design as shown on the picture.